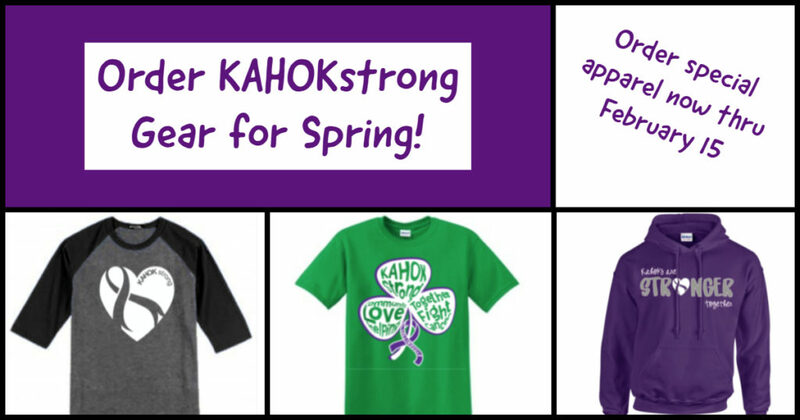 Items include unique St. Patrick’s Day designs, athletic apparel, kids sizes and more. Check out the complete selection HERE. *Orders will NOT be accepted after sale deadline. If an item becomes unavailable, you’ll be notified and your credit card will be refunded. Orders will not be processed until the sale has expired. Please allow 3 to 4 weeks from the date the store closes to receive your items.